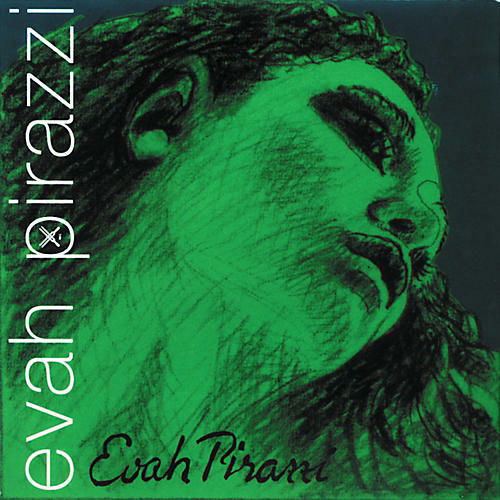 Evah Pirazzi Soloist G string for cello. Rope core steel string. Brilliant sound, powerful projection, easy response, impressive harmony across the strings, smooth transition from the D to the G string. Ideal for for solo playing because oif its increased power and brillance. The soloist series are characterized by more brilliance in the A & D strings, whereas the G and C have a more pronounced core sound.